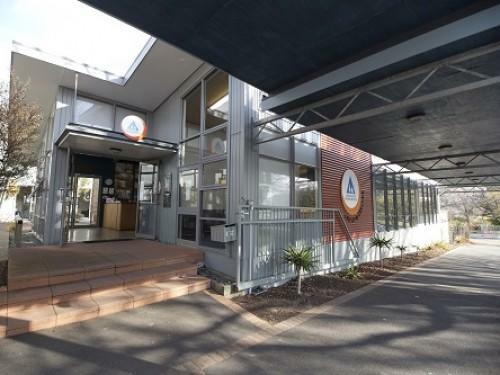 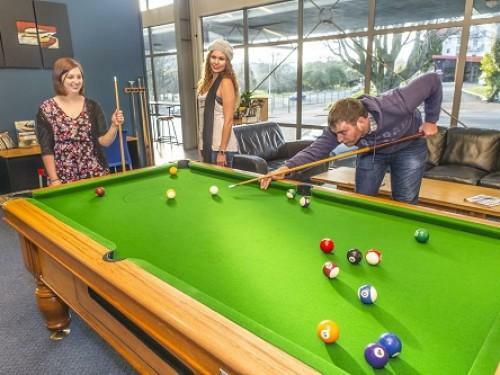 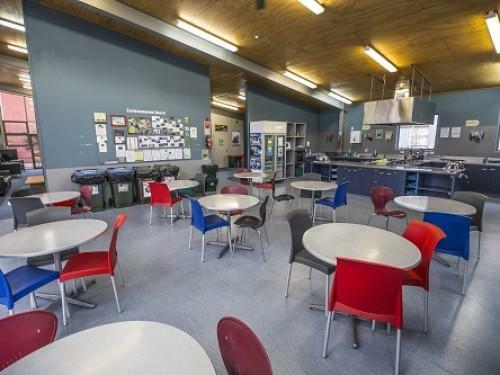 YHA Rotorua is a purpose built backpacker hostel in the central city for your complete Rotorua experience. 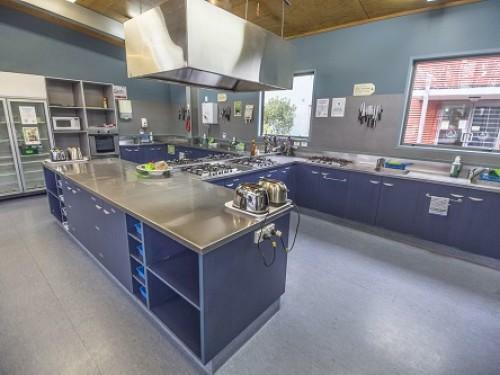 This five star Qualmark Gold-rated hostel has a choice of indoor or outdoor dining with a spacious modern kitchen, large outdoor deck and BBQ. 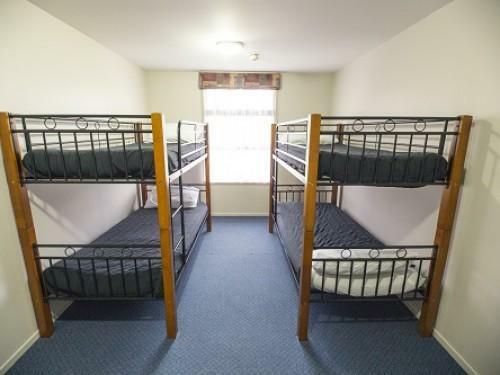 Communal backpacker facilities include a comfortable separate lounge and TV room with lots of DVDs to watch and a coin operated laundry. 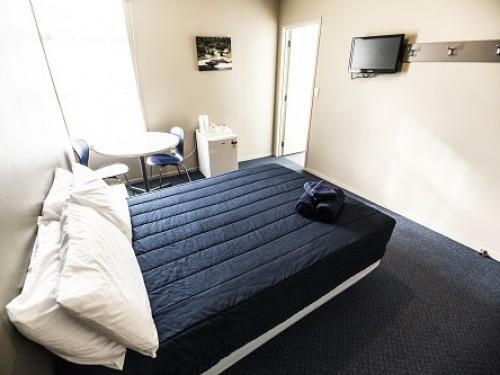 We offer quality budget accommodation right beside Kuirau Park, Rotorua’s free geothermal attraction, and only a few minutes’ walk from shops, cafes, restaurants and beautiful Lake Rotorua. 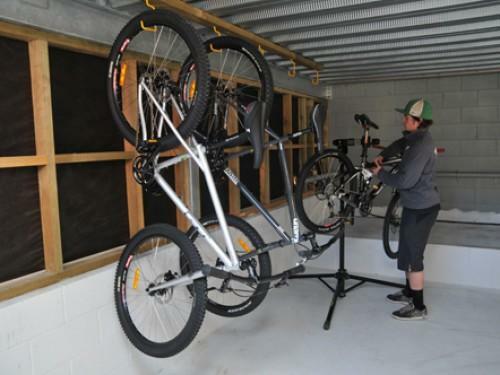 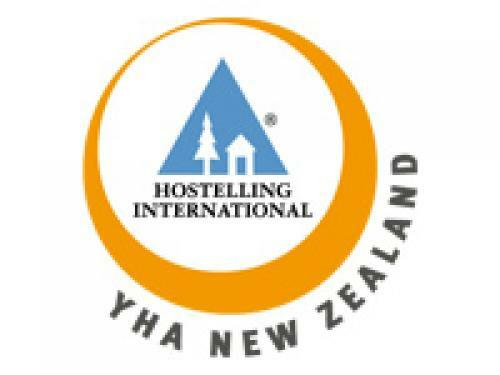 Our clean, modern and secure hostel is also an active member of the Rotorua Sustainable Tourism Charter and is carboNZeroCertTM certified.